✓ Are you not getting results from social media? ✓ Wishing you had more connections, leads, fans? time; posting aimlessly hoping something sticks? It’s time to stop blindly posting to your social media accounts and create a plan for success. Open your eyes to the amazing power of properly planning your social media marketing and experience the amazing excitement and fulfillment that comes when you follow, connect and engage meaningfully with your ideal audience online, using Social Media the Ultimate Planning Package. Get immediate access to all of Social Media the Ultimate Planning materials. Read the concise steps for planning your success from the workbook. Implement the step-by-step actions into your social media marketing! 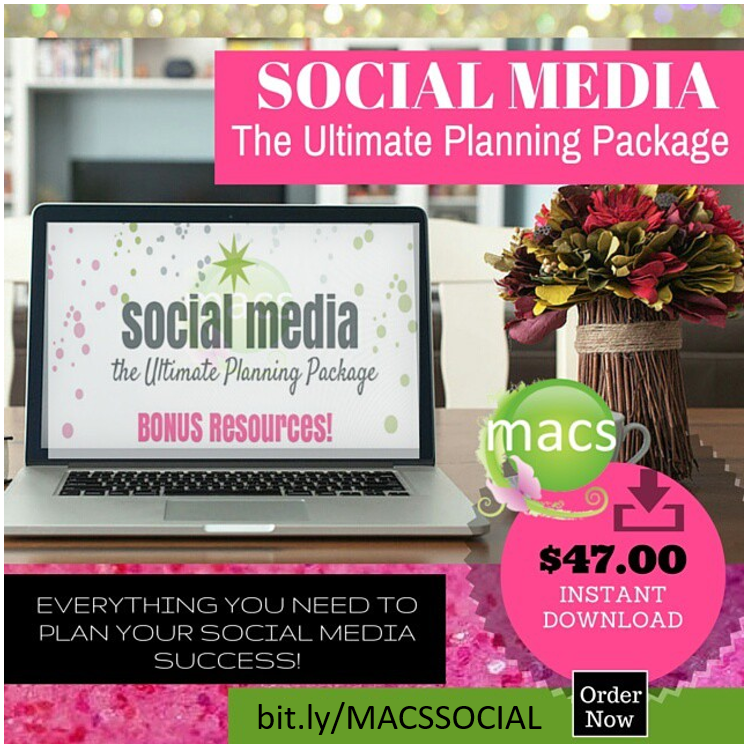 ​You can order Social Media the Ultimate Planning Package risk-free right now. 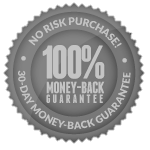 If after 30 days, you're unsatisfied for any reason, please contact us for a full, prompt, and cheerful refund. No questions asked! Sign Up for This Ultimate Planning Packet Today!